A late cold snap resulted in another frustrating Southeastern Conference basketball loss as Texas A&M fell to Ole Miss, 75-71, Wednesday night in Oxford, Miss. 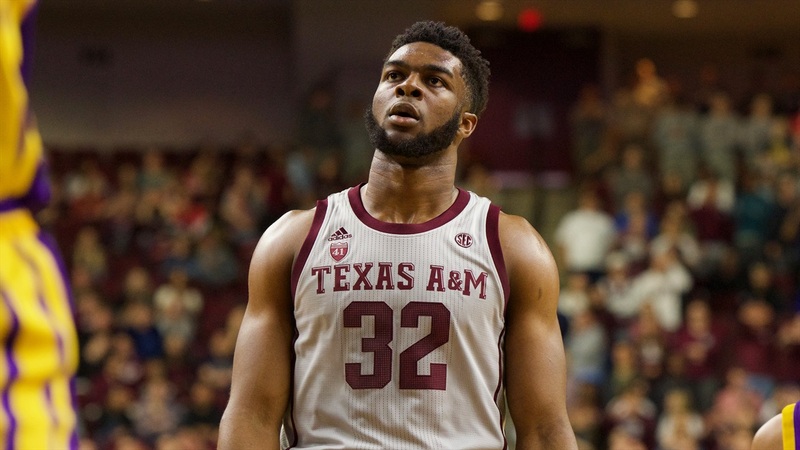 The Aggies (8-13, 1-8) missed eight consecutive field goal attempts was scoreless most of the final four minutes to suffer their sixth setback in seven games. The defeat was especially painful because the Aggies had shot extremely well from 3-point range to overcome an early 13-point deficit. A&M, which trailed by one point at halftime, hit five 3-pointers over the first seven minutes of the second half en route to building a 57-48 lead.